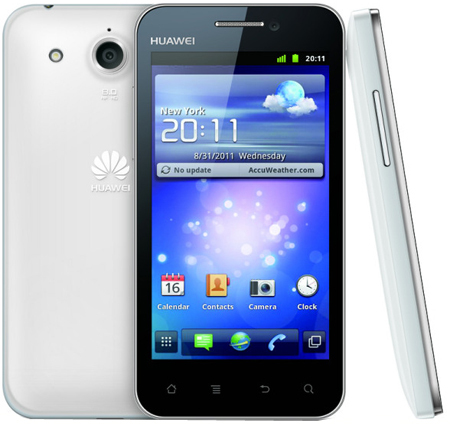 Huawei distributes the Android 4.0 Ice Cream Sandwich (ICS) operating system to owners of the Huawei Honor through its Web site. This demo version is not an official release, and need to install from the kernel available on their official website. We can use the multi language facility to use the international languages other than the Chinese. Even it is not so simple but if you have the Huawei Honor, you can get the new OS, that everyone going to use after you.